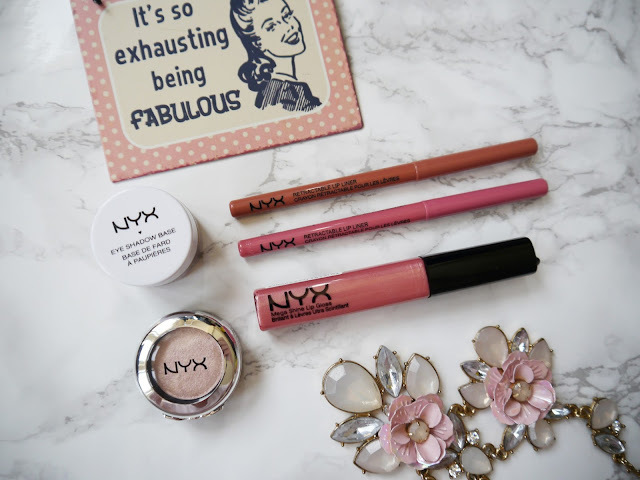 Just a little Nyx haul for you! Literally, I'm not even kidding, I went into Boots a few weeks ago to buy some face wipes; and I ended up leaving with half of the makeup on their stalls and £60 down!! 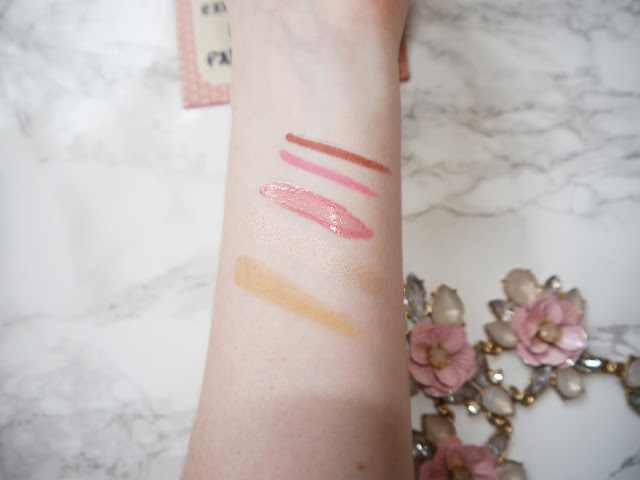 On the bright side - I now have this blog post up because of my little trip to Boots lol! The products are all so lovely. The gloss smells amazing!!! It honestly smells so yummy and fruity. Overall I'm in love with the bits I picked up from Nyx and can not wait to add more of their products to my ever growing make up collection haha. Do you have any of the products I've mentioned? 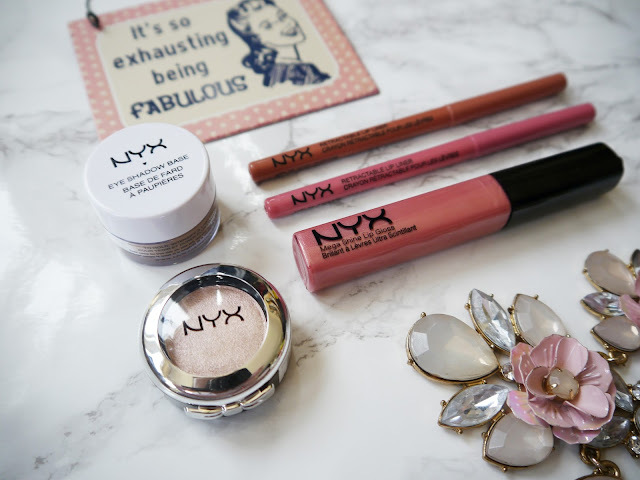 What's your fave Nyx product? Let me know! I love Nyx's lip liners! They're pigmented and the variety is undeniably wide. :) Nice haul! I discovered NYX recently and I have been purchasing lots of lipsticks. My favourites so far are the Soft matte lip creams, I have two, Cannes and Prague and they are amazing! That lip gloss looks flawless! I adore NYX ever such a lot. They look beautiful, I love NYX brand too. I love NYX! You have to try their blushes or eyebrow products next! I really love that lipgloss, the shade is gorgeous, I would love to see how it looks on your lips. I've not tried much from NYX but after seeing this post I need to remedy this! Gosh, I've forgotten about the Mega Shine Gloss! Those were one of my first lip gloss and I loved them so much. I was never really into glosses but I absolutely fell in love with those lip liners! I'm forever doing the same in Boots! You got some lovely looking shades! Hello! My name is Jess and I'm a makeup loving, heel wearing shopaholic! I love anything beauty and fashion related,and will be posting everything and anything in between! Trying Primark Makeup | Metal Matte Liquid Lipsticks ♡ Possible Kylie Cosmetics Dupes?